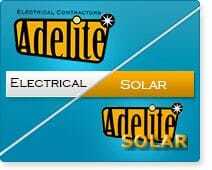 Guaranteed 10% savings on your next Electricity Bill!! 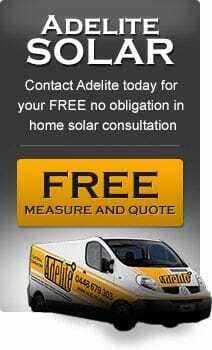 Home > Blog > Guaranteed 10% savings on your next Electricity Bill!! One simple step will save you $$$!!! 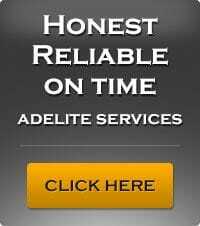 Adelite's services now include installing Voltage Optimisation Systems, in which are guaranteed to save you money.